Gorbunova Irina B. Rodionov Petr D. Romanenko Ludmila U. 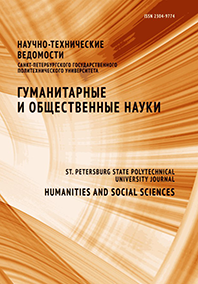 The article contains the analysis of the processes of Informatization, this processes transform the environment of the professional activity of musicians. The authors emphasize the need for changes in the activity of the teacher-musician and the content of musical education, connected with the use of digital educational resources. The authors consider the music-computer technologies and network technologies as one of the means of forming contemporary musician’s competence in Informatics.